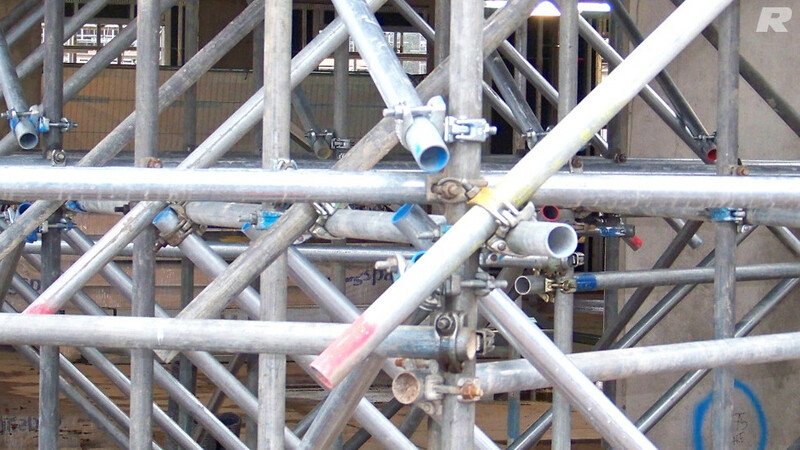 ""Rilmac undertook a complete scaffold erection and dismantle for our Project at Poplar Farm Primary School in Grantham. From pre-start to delivery, James and the team undertook the works with great pace and working within a safe and secure manner. A true credit and testament to the values that Rilmac ascertain. The team were extremely helpful and worked with all other trades to ensure that works were erected within the correct manner and accounting for all factors that were put onto the team. I can only personally thank James and the Team for the great work that was undertaken at Poplar Farm and it would be an extreme pleasure to work with them again.""